Obituary for Johnie Thomas | Moore Funeral Home, P.A. 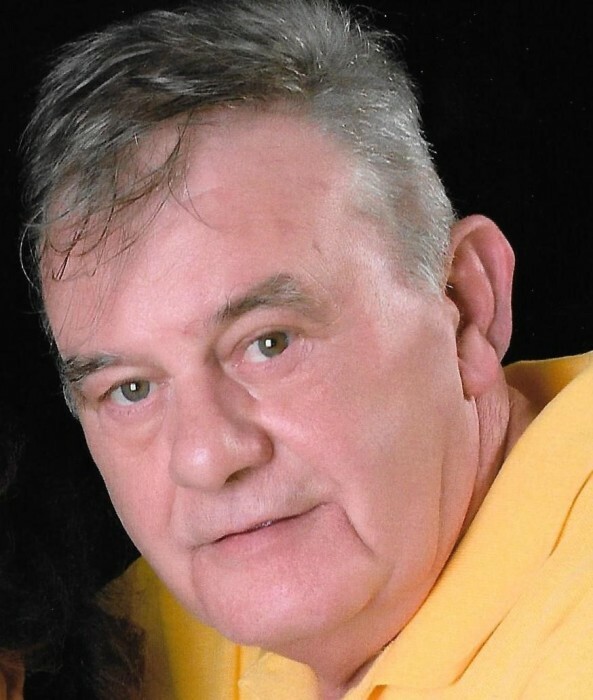 Johnie Thomas of Milton, DE, passed away at his home on Wednesday, March 20, 2019. He was 74 years old. Born in Denton, MD on May 16, 1944, Mr. Thomas was the son of the late Luther Thomas and Pearl Virginia Hill (Crain). He had moved to Delaware in 1987 when he married his wife, Maria L. Thomas, also of Milton. He was a Plant Manager for Allen Foods and retired in 2009. He liked fishing, crabbing and NASCAR. 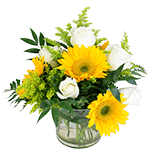 In addition to his wife, Maria, Mr. Thomas is survived by six children: Johnathan C. Thomas of Milton, DE, Ashley N. Thomas of Milton, DE, Candy Thomas of Milton, DE, Devin Thomas of Milton, FL, Gerald Thomas of Federalsburg, MD and Jason M. Thomas of Hampstead, MD. Mr. Thomas is also survived by fifteen grandchildren and six great-grandchildren; and two sisters, Goldie Eason of Cordova, MD and Madeline Taylor of Denton, MD; two brothers, James Thomas of Federalsburg and Frank Thomas of Preston, MD. He was predeceased by a son, Jack Thomas and two brothers, Zebbie Thomas and Charles Thomas. Funeral services will be held at 12 Noon on Saturday, March 23rd, at the Moore Funeral Home, P.A. located at 12 S. Second Street in Denton where friends may call from 11 to 12 before the service. The interment will be in the Denton Cemetery.